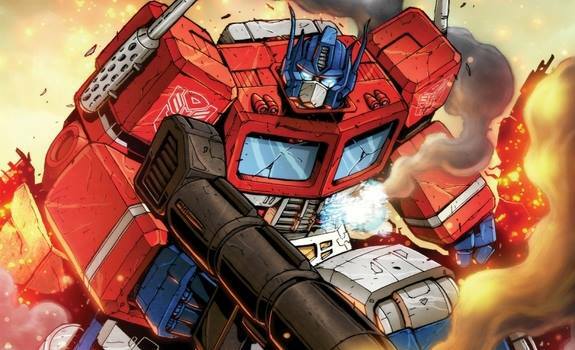 TRANSFORMERS DEVIATIONS: WHAT IF OPTIMUS PRIME LIVED? signing with Brandon Easton! 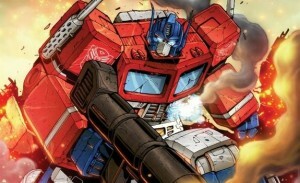 TRANSFORM and ROLL OUT to THE COMIC BUG CULVER CITY and meet TRANSFORMERS: DEVIATIONS writer BRANDON EASTON! Brandon is also responsible for the critically acclaimed ANDRE THE GIANT graphic novel from IDW/LION FORGE and a writer on Marvel's AGENT CARTER! Here's the synopsis for TRANSFORMERS: DEVIATIONS!